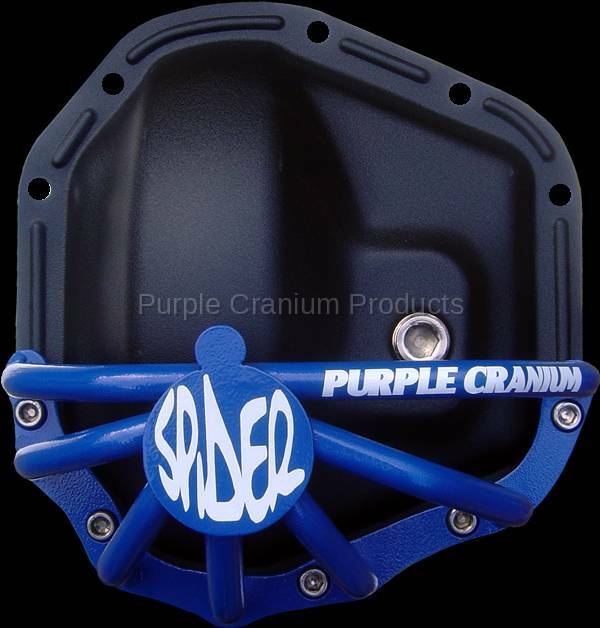 Dana 50, 60, 70 Half Spider Rock Guard, choose from over 60 different powder coated colors. Designed primarily for front axle use because of the clearance built in to avoid contact with the steering linkage, but can be used on the rear also. 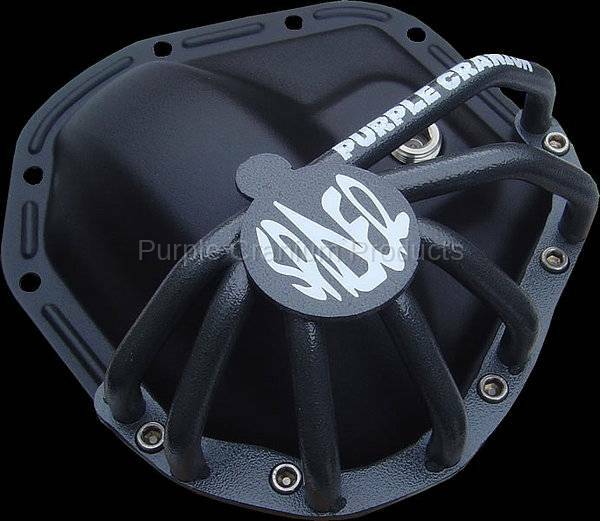 The Half Spider will protect your ring and pinion from that rock or log that has your name on it. 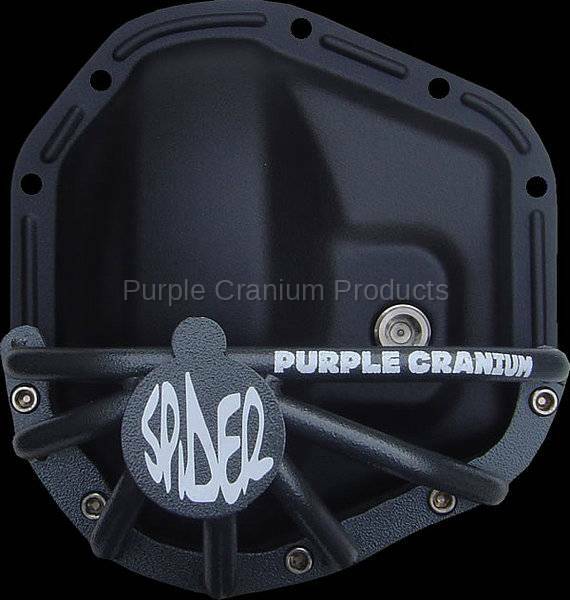 The PCP Spider Rock Guard is second to none, designed with not only protection in mind but also looks. The Dana 60 Spider includes a .500 thick CNC plasma cut flange, .625 Rd. Cold Rolled Steel legs, Fixtured Mig welded welds, CNC machined counter bored bolt holes, Normalized and shotblasted, Phosphate primed and Powder Coated a durable black hammertone. 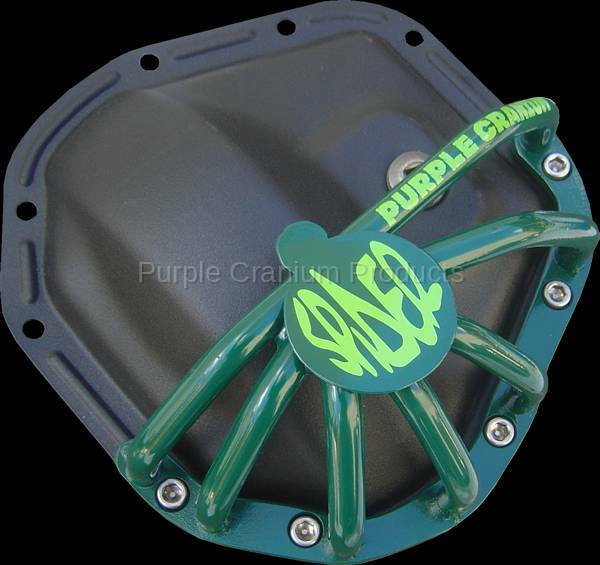 For more color choices see "Powder Coating Options" in the Undercarriage section. 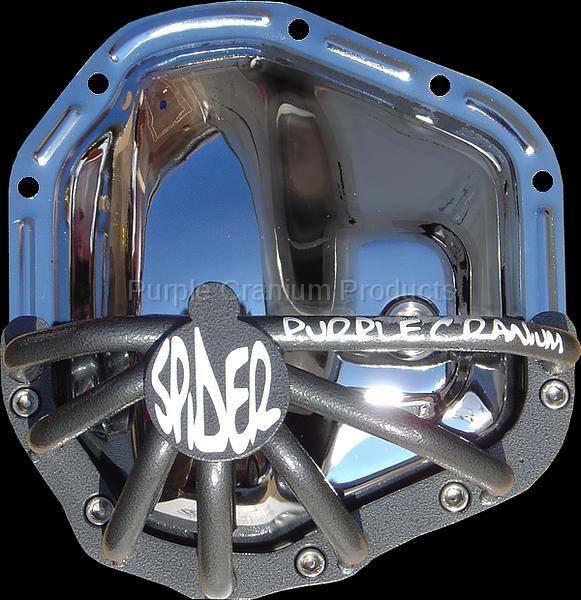 All stainless steel mounting bolts are included.Cover not included. 1955-1998 Ford Full Size Rear, 74-Present F250 & F350 Frt. Ford F-250, F350 & E350 Vans Pre 1985 Rear. *Large Dodge Trucks 1989-2002 Front, 1994-2002 Rear.